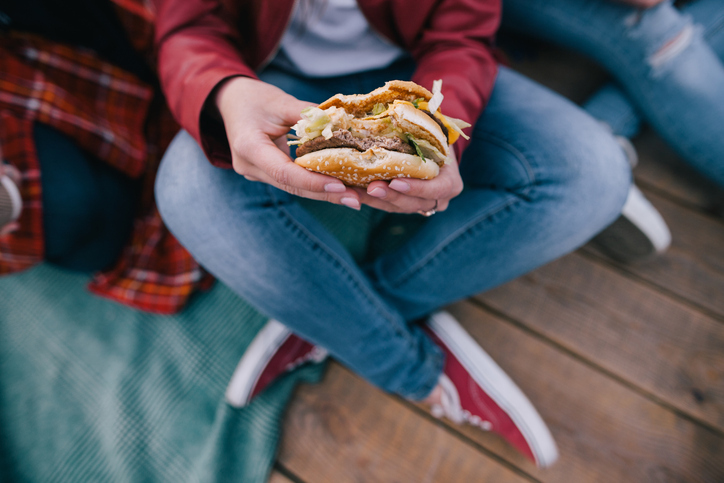 Gen Z young adults have been caught up in the change in America's food culture that has moved consumers away from three sit-down meals at fixed times and in the direction of multiple eating experiences that occur throughout the day. As a result, today's 18- to 24-year-olds are more likely than their Millennial predecessors to say they often snack between meals (74% vs. 66%). When they do slowdown to prepare a meal, Gen Z young adults are much more likely to prefer simple, easy-to-prepare meals (58% vs. 40%). The findings were published in Looking Ahead to Gen Z: Demographic Patterns and Spending Trends, a report from Packaged Facts, a leading market research company.